Become a member of Hotel Express International and start saving today! These deals will be available to you when you become a Hotel Express International member. Plan your next trip with 10 000 hotels on the website to choose and more than 100 000 on the HEI Online booking portal where we have incredible savings for you! 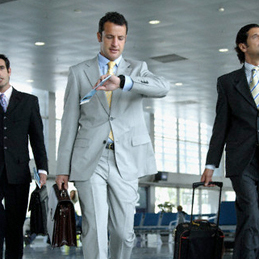 Give us three minutes of your time and we will explain what Hotel Express can do for you. These three minutes can be one of the best investments you have made in a long time. 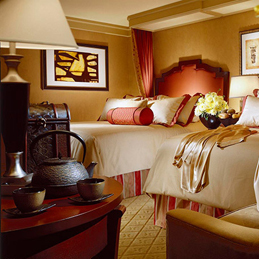 Hotel Express is one of the world’s leading international hotel discount programs. Established in 1987 the international HQ is located in Kristiansand, Norway with sales and reservation offices in 40 countries. Members of Hotel Express International receive up to 50% discount off rack rates at 10 000 hotels worldwide on the Hotel list and more than 100 000 hotels on the HEI Online booking portal in 130 countries of which 269 are well-known South African hotels, subject to program terms and conditions. Participating hotels are normally 3-star and up. Hotel Express International facilitates more than 1 million room nights pa and currently serve 3.5 million members globally. We offer you, as a member, free personal reservation services for your travels. You can also view all member hotels and send your booking requests through our website. 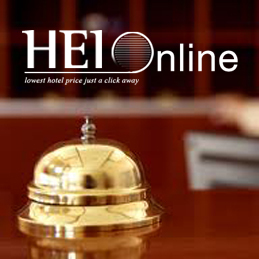 Our portfolio of participating hotels include select hotels from major chains. Members also receive significant discounts on other travel related services such as car rental, airport transfer, flights, self- catering resorts, dining & spa discounts, depending on their membership level. The Hotel Express card is a must and not just for the frequent traveller. With Hotel Express you can stay in South African and International quality hotels just as normal paying guests but up to half price. The Hotel Express membership normally pays for itself after 2-3 nights, if not earlier. With other benefits included, your membership could pay for itself, after the first trip.